Mexican coffee, especially the altura beans have an excellent reputation amongst coffee drinkers. 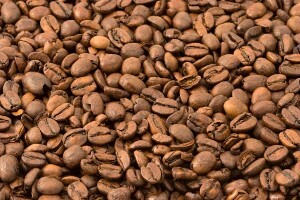 When roasted, Mexican coffee beans are quite attractive because of their large size and distinct center cut. Drinkers will appreciate the attractive aroma, smooth, round body, and satisfying flavor. While Altura is excellent unblended, it is also popular for blending.